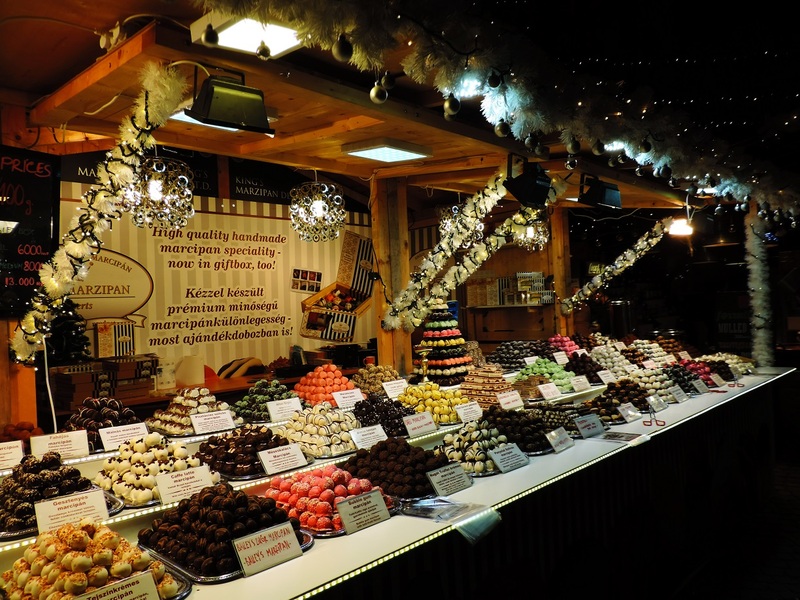 ‘Tis the season… for Christmas markets. The lights, sounds and smells of Christmas. No matter which city in Europe, each of them has its Christmas traditions. Our favorite spot is the square before St Stephen’s Basilica which feels like the heart of the market which is spreading all over the walking streets nearby. The light show on the walls of the Basilica every 30 minutes in the evenings is a fun idea. Vörösmarty square is another highlight of the market with several benches in the middle for those who wants to sit down for eating and drinking which is, of course, an important part of this whole Christmas spirit. Then we just walked in those charming small streets in the center where all the beautiful buildings are lit up with Christmas lights. Really, it’s only the snow what we missed soooo much. Have you visited any of the European Christmas markets this year? Do you plan to?